and get 15% OFF your total stay at our Hotel !!! quality services and strive to meet every need you may have. 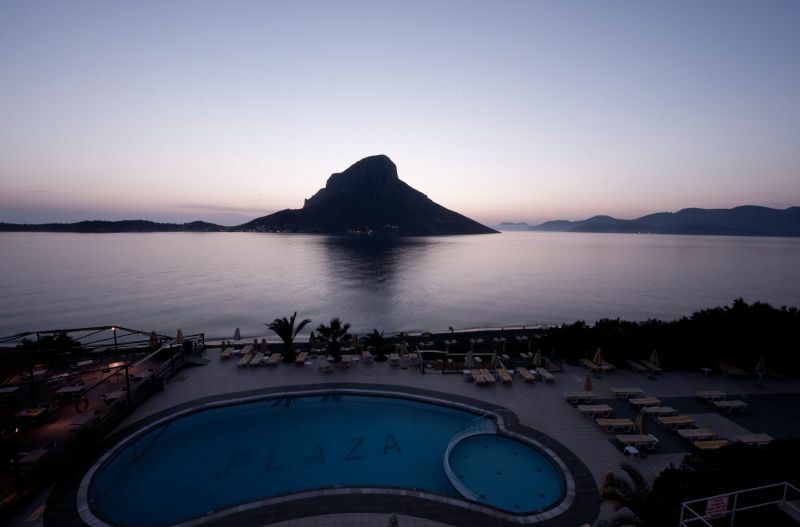 Our rooms offer a unique panoramic view of Telendos island! Prepare to be amazed from the sunset view! The perfect getaway for every type of traveler. Spend endless, carefree hours basking under the Greek sun. Relax at our beachside pool and snack bar, or swim and play on sandy Massouri Beach. 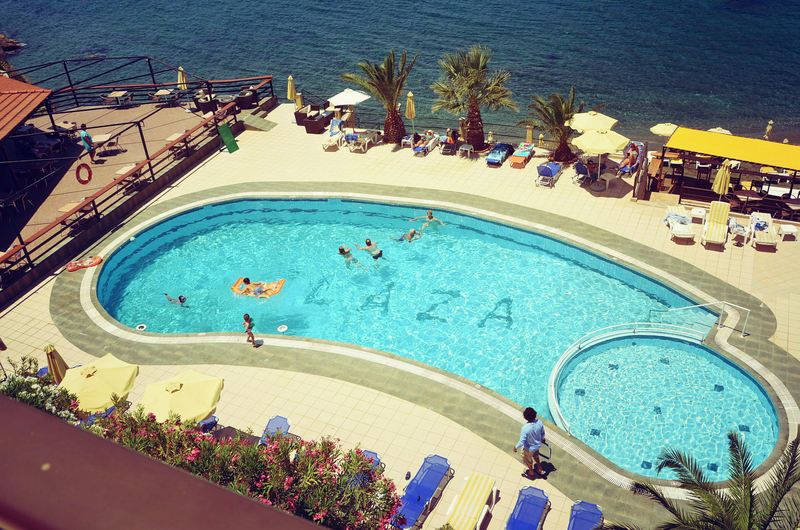 The Hotel Plaza consists of 59 rooms and 2 luxury suites. 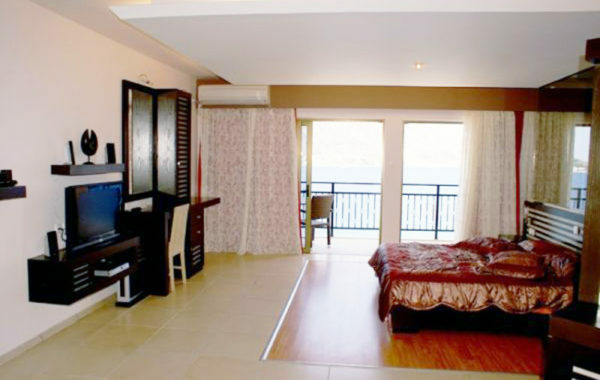 All rooms offer A/C, telephones, televisions, refrigerators, and private balconies. They also include a breakfast buffet with a stunning sea view. The hotel is perfectly located for easy access to the beach and restaurants,cafes ,bus stop,laundromat supermarket, the balcony/ foyer bar is very good . 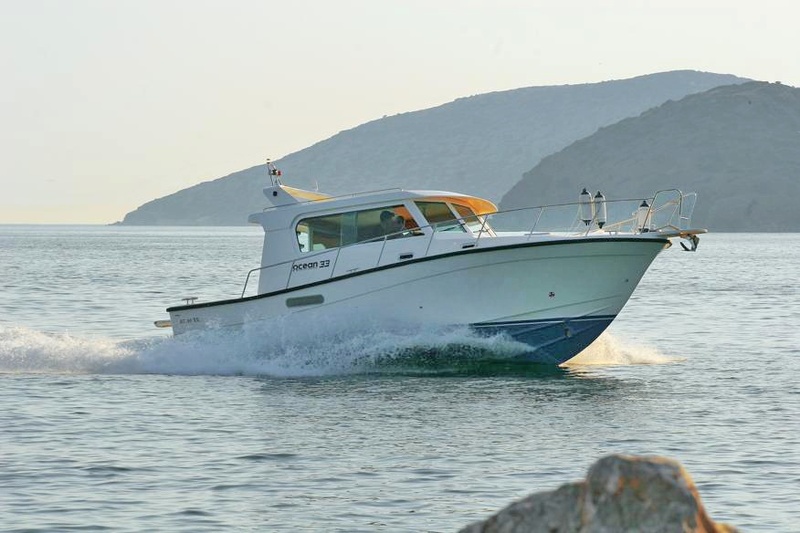 Rent a boat and get 15% off on your accommodation at Hotel Plaza!!! * The offer is valid for reservations made directly on our website and not a third partner. Along with your accommodation book a cruise with our boat and get 15% OFF your total stay with us!